Back on market; buyer didn't qualify. 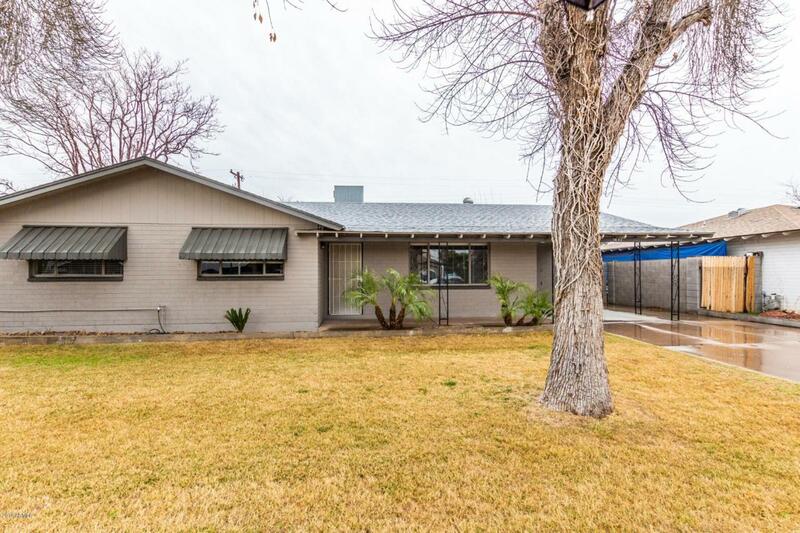 Fully remodeled and move-in ready. No HOA! 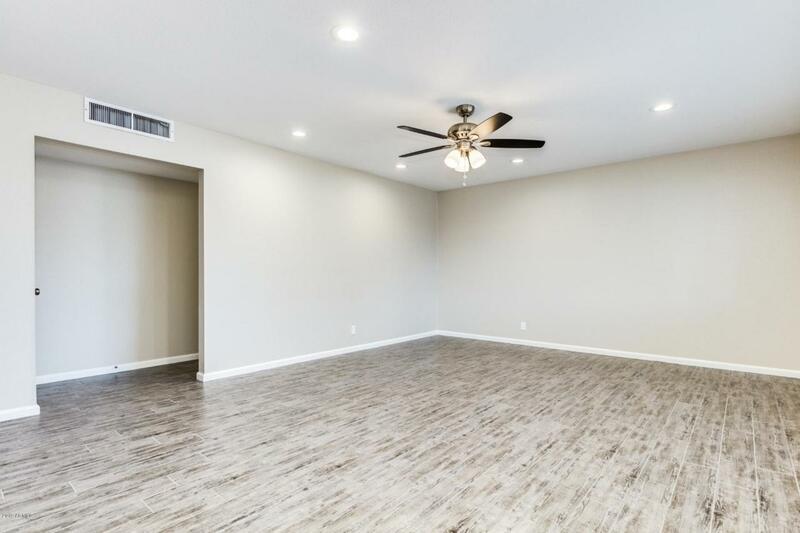 All of the following are brand new: AC unit, flooring, int/ext paint, doors/trim, hardware, brushed nickel fixtures, stainless appliances, white cabinets and granite counters! See your new home today. Nestled in the Mesa Linda Community. 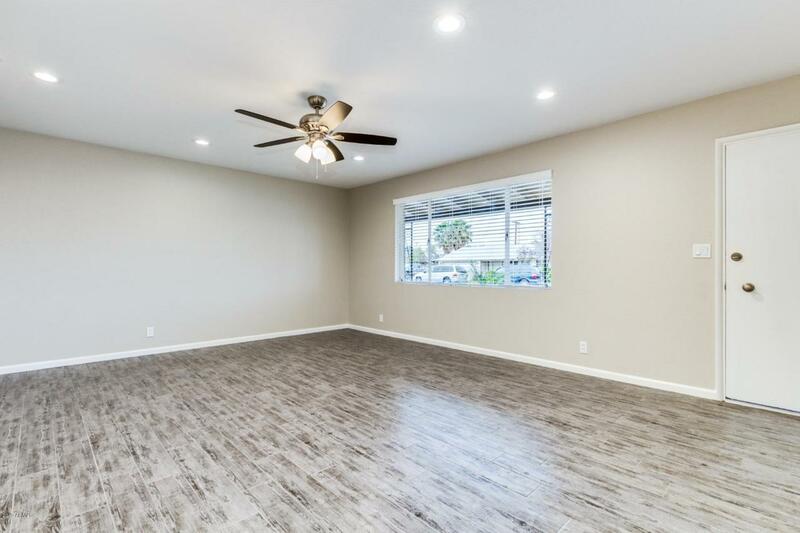 This home welcomes you to a large great room with beautiful wood plank tile flooring. The galley style kitchen offers crisp white cabinetry, stainless steel appliances, ample walk in pantry. 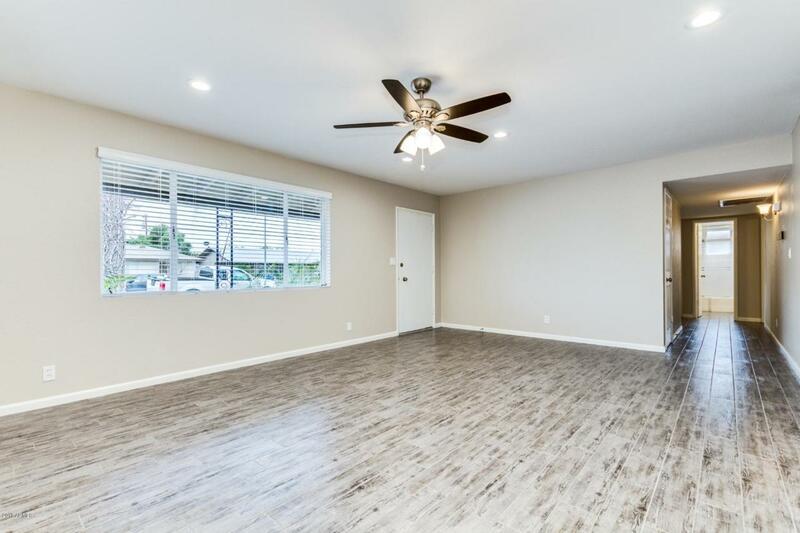 The enchanting master suite includes an attached bonus room/sitting area and walk in newly tiled shower. Enjoy the outdoor space under your large covered patio in your large irrigated yard. Don't delay, schedule your showing today. Cross Street Gilbert Rd & Main St. Listing courtesy of Rmb Properties, Llc.